According to yesterday’s announcement, Apple have sold three million iPads during the first 80 days on the market since the device was launched in the US on the 3rd of April with Wi-Fi only models. To sell 2 million, it took approximately 60 days, so it can be said with certainty that the sales of the iPad are accelerating. 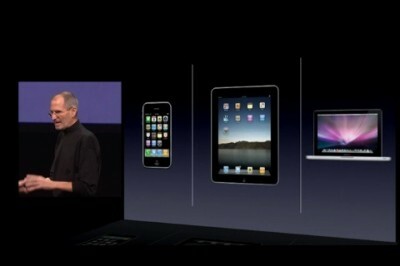 Apple’s CEO Steve Jobs says that people are loving iPads and it’s becoming part of their lives. The company is working hard to allow more and more people to use this wonderful device, and next month the iPad will be available in 9 more countries: Singapore, New Zealand, the Netherlands, Mexico, Luxembourg, Ireland, Hong Kong, Belgium and Austria. The information on the prices and pre-order for these countries is expected to be revealed soon. According to the press release, more than 11,000 iPad-specific applications are now available in the App Store. Using a popular BlackBerry and iPhone messenger WhatsApp you can now make use of its new ability to forward individual messages or delete them. 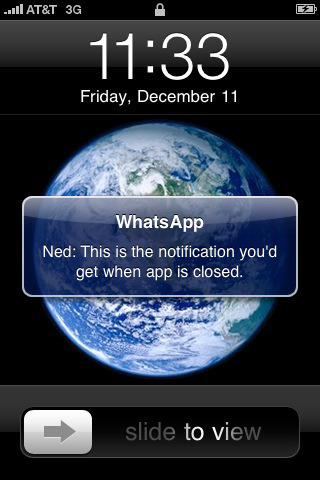 WhatsApp is a smartphone to smartphone messenger and it currently runs on BlackBerry and iPhone. 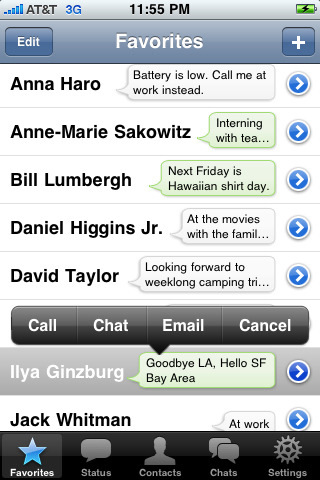 With the help of push notifications utilized by this application you can instantly receive messages from your colleagues, friends and family. It’s a great alternative to SMS because WhatsApp allows you to send and get messages, audio notes, pictures and video messages without having to spend a cent. All WhatsApp features are included in the base price and you won’t need to make any extra purchases for the application. Yesterday AT&T suddenly entirely stopped accepting iPhone 4 preorders. The company said that it was the busiest online sales day in its history. Meanwhile AT&T's site started to show old information on iPhone 3GS prices, that was actual before iPhone 4 was announced. Some people also claimed they were shown info that wasn't theirs on AT&T's and Apple's site (the latter sometimes pulls information from AT&T's site to verify shipping address). 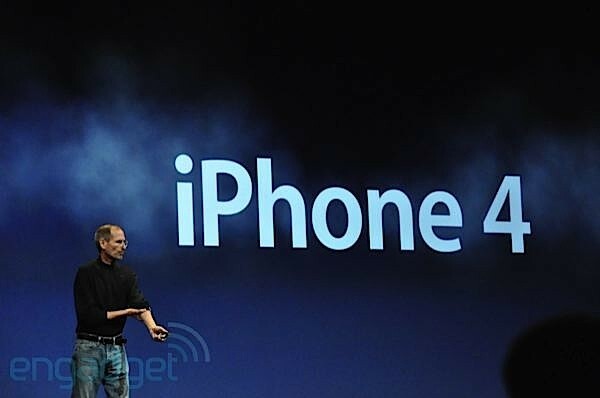 So today is the day when iPhone 4 becomes available for preorder in the U.S., Germany, France, Japan and the U.K. The Apple's site reveals that the white model is currently unavailable, which was explained by yesterday's AT&T memo, where it is said that supplies may be scarce at launch. The AT&T site reveals that white iPhone 4 is "coming soon", though it is disclosed in the memo that the company's stores will actually take reservations for white model, but it will be shipped later this summer. Anyway, black iPhone 4 and 8GB iPhone 3GS may be freely preordered, and then picked up in stores or shipped directly to your home on June 24. The price for iPhone 4 with a two-year contract with AT&T in the USA is $199 for 16GB model and $299 for 32GB model. The price for unlocked iPhone is €629 for 16GB model and €739 for 32GB model in France, the prices for U.K. customers were revealed earlier. 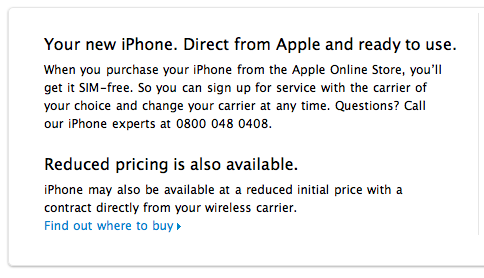 Today, Apple announced that iPhone 4 is available for purchase through Apple's online UK store. The good news is that there are unlocked versions. The prices are £499 and £599 for 16 GB and 32 GB versions respectively. Special pricing like in the U.S. and contract with carriers will be also available. If you remember, few weeks ago we posted a video describing how you can attach an iPad to the wall with a Velcro. Well, for those, who didn't like the design side of the idea here is a new accessory created by Arodsin Redningar, a Swedish designer. 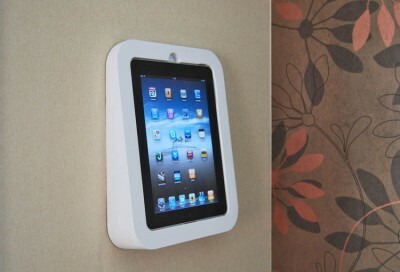 It's called iPad Capsule and it's a wooden frame that coated in a protective white paint. It is specially angled and you can’t turn it 360 degrees, but it's surely looks good. At the moment there is no information about the price or availability. According to CNET, Wal-Mart had confirmed information about carrying new iPhone in its stores beginning on June 24. It is a first time when Wal-Mart will start selling Apple's device on its official launch day. The price will be slightly undercut - $197 and $297 for 16GB and 32GB versions respectively. Wal-Mart has gained much attention recently when it was announced that after iPhone 4 launch the company will start selling 16GB iPhone 3GS with a two-year contract for only $97. Currently it is unknown whether Wal-Mart will continue to sell 8GB versions of 3GS model in the next quarter or not. The growing list of retailers in the U.S. also includes RadioShack and Best Buy, which will also be carrying iPhone 4 at launch. This Tuesday Adobe revealed its new digital viewer technology for creating e-magazines that can be viewable on touchscreen devices like Apple's iPad. 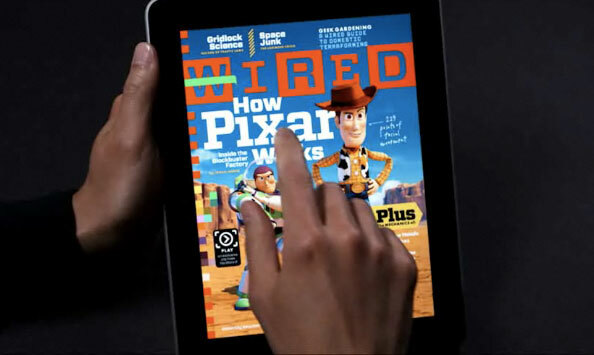 The technology was first demonstrated when the iPad version of Wired magazine was introduced. We wrote that Adobe had to rewrite the software in Objective-C for Apple to approve it. Since the release iPad Wired edition stays near the top of the App Store sales chart with its price $4,99. "We aim to make our digital viewer software available to all publishers soon and plan to deliver versions that work across multiple hardware platforms. It's safe to say that if you are already working in InDesign CS5, you'll be well on your way to producing a beautiful digital version of your publication." Judging by the Wired iPad edition, new digital viewer technology can offer integrating videos, 360-degree rotatable images, slide shows and more directly into the magazine. According to Zol.com.cn, which is a Chinese news site owned by CBS, Apple is going to assign 1-2% of its product profits to Foxconn workers. 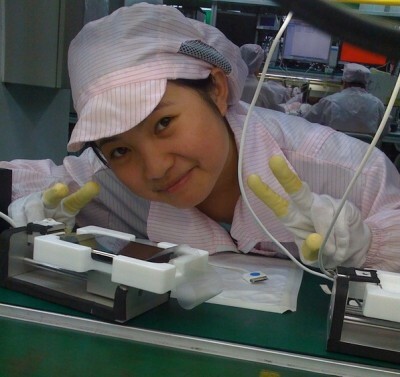 As we wrote before, Apple decided to investigate the case about suicides at Foxconn plant, and recently found out that employees become unhappy because of low wages. The company sees the way of solving the problem in increasing wages for workers. The additional money will come directly from the profits of those of the products that are assembled there. Workers who take part in the production of iPad will be first to receive the increased pay. Report reveals that currently Foxconn receives 2.3% of the iPad's total price. Earlier Foxconn also claimed about its decision to give 20% more wage for its workers. It is known, that entry-level employees who work at the factory in Longhua receive only $131,80 per month of work. To earn more, they usually sign special "voluntary overtime affidavits". As you remember, recently we reported about new app that allows syncing your iDevices wirelessly. It's called Wi-Fi sync and available in Cydia since Apple didn't approved it. Recently it was updated to version 1.1 to support Windows. You can download it here. Its price is $9.99. 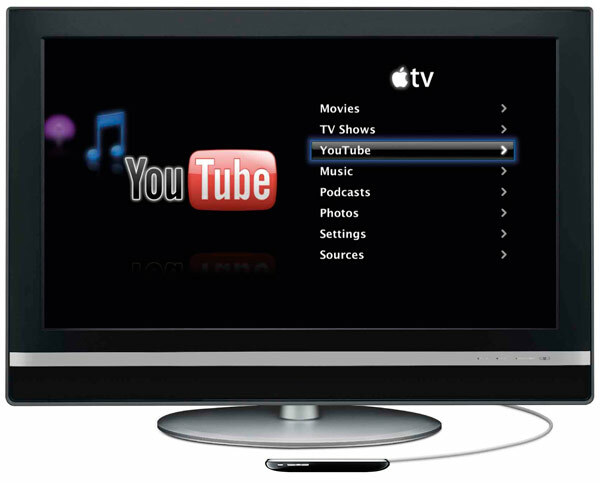 Today Engadget revealed new information on the next-gen Apple TV that was received from sources close to Apple. The architecture of the upcoming device is based on iPhone OS 4, which means it will have the same hardware (A4 system-on-chip) with 16 GB of flash memory, video out and power socket. It will be 1080p HD capable, and will look like "an iPhone without a screen". 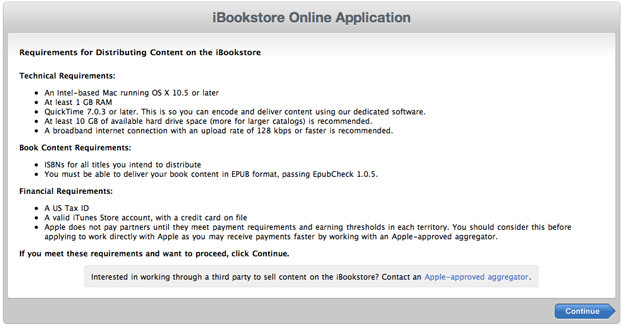 Apple released information on self-publishing for those authors who would like to sell their writings in iBookStore.